Our online training manager, Clare, has been a teacher and trainer for over 20 years. She has taught English in New Zealand and Singapore and run teacher training courses in Italy, Thailand, China, Malaysia, Cambodia, South Africa, Canada and the U.S. (as well as in the virtual world). 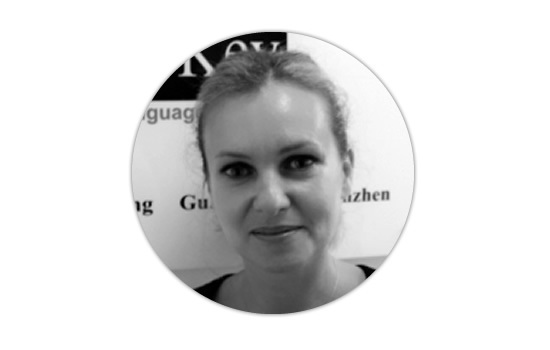 Clare has worked in Corporate Training in Hong Kong for the past 2 years and is currently developing both off-the-shelf and tailor-made online training courses for Language Key. Clare is not only passionate about online training and discovering ways in which it can support lifelong learning, but also enjoys playing massive multiplayer online role playing games such as World of Warcraft. 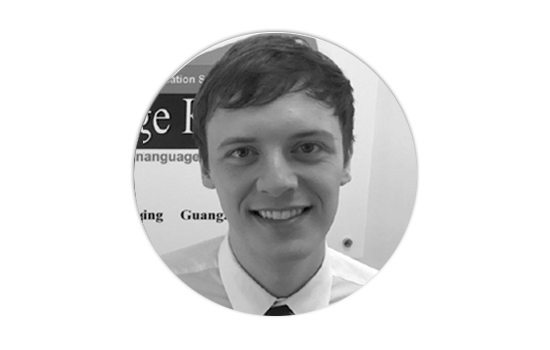 Originally from Portsmouth in England, Garrick has been delivering workshops and seminars to academic and corporate audiences over the last five years in Hong Kong and the UK. With both a business and educational background, Garrick has focused on Corporate Training and Management Skills. His well-rounded approach lets him pass on knowledge of how English can be used to effectively communicate in a corporate environment and to deliver excellent customer service. Garrick has taught a range of people from corporate groups to Directors and CEOs. 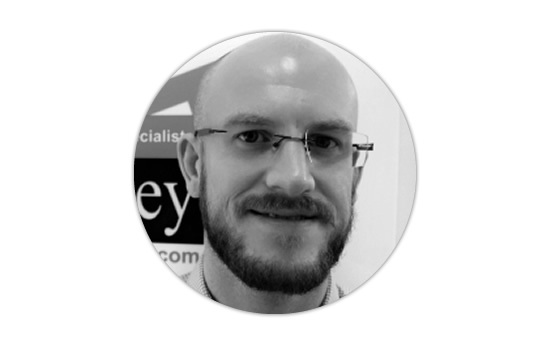 Garrick has a friendly, inclusive and professional approach to training. He understands the importance of delivering training in a way that meets the needs of clients and students so they can learn effectively. He began his career as a professional copywriter and marketing consultant and has worked with a range of international clients from Europe, America and Asia. His experience and knowledge provide a unique perspective into Business English, writing, and communication skills and a specialist insight in how to facilitate these skills in a business environment. He is also a BULATS examiner.